The current global oil & gas market conditions call for a lower operating cost base, lowering this cost is a sector target, especially in shallow water regions. 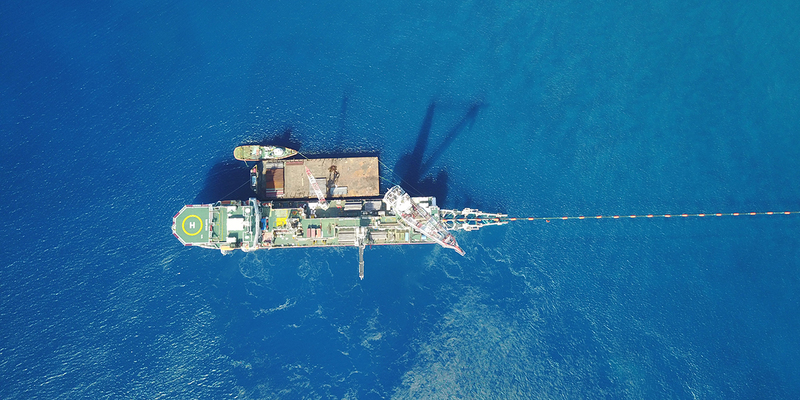 Cortez Subsea aim to reduce the cost of subsea pipelay in mature and shallow water regions by applying proven, as well as alternative technology and methods. 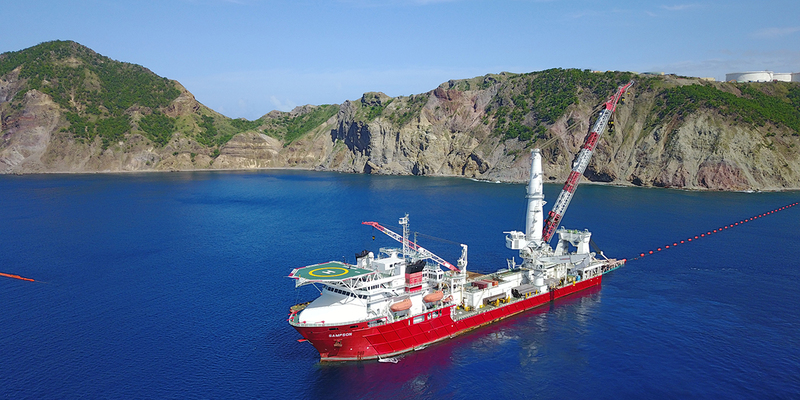 Cortez Subsea Specialise in rigid pipelay by integrating mechanical pipeline connectors with our patented Modular Pipelay System (MPS)™. 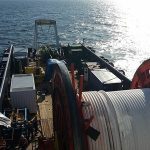 The MPS™ comprises all the equipment necessary to perform cost efficient mechanical connector pipelay on standard pipe sizes of 2” to 16” in an S-lay configuration. The NOV Tuboscope Zap-Lok™ mechanical connector for pipeline system, is a field proven mechanical interference joint with over 8 million joints installed to date. 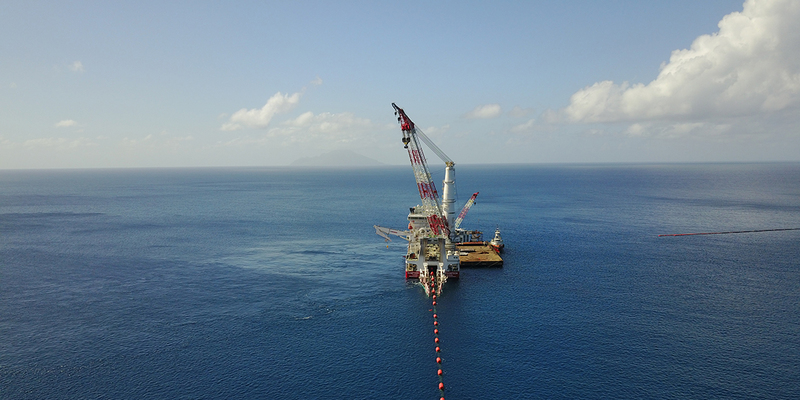 With a 40 year history, Zap-Lok™ connections have been utilised extensively throughout the onshore and offshore energy sector for thousands of miles of flow lines, gathering lines, water lines and aided-injection systems. Zap-Lok™ connections enable significant advantages in construction speed and overall cost when compared with other pipe joining methods. 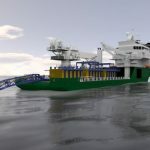 Cortez Subsea have experience in performing welded connections of subsea pipelines. We apply standard welding practice of carbon steel line pipe material on various pipe size ranges.